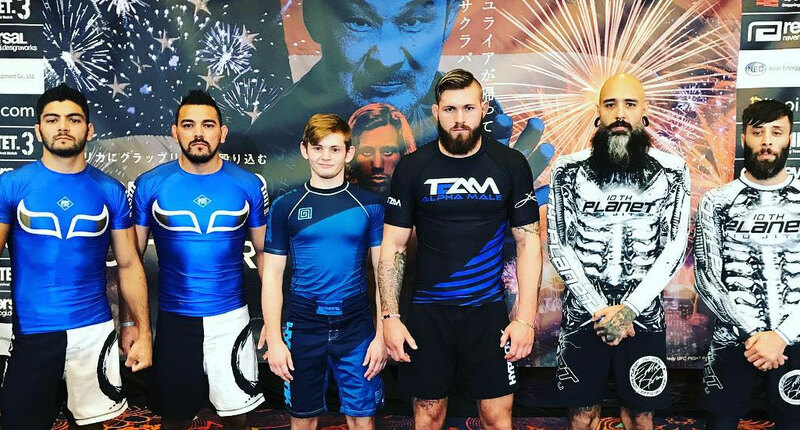 Home BJJ News Quintet 3 Weigh-ins Done, Plus Gordon Ryan Joins Team Alpha-Male! 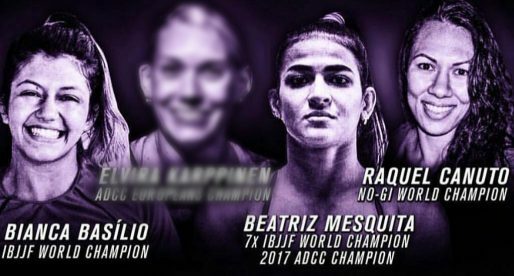 OCTOBER 5, 2018 – QUINTET: GRAPPLING TEAM SURVIVAL MATCH is one of the most vibrant events in jiu-jitsu today. 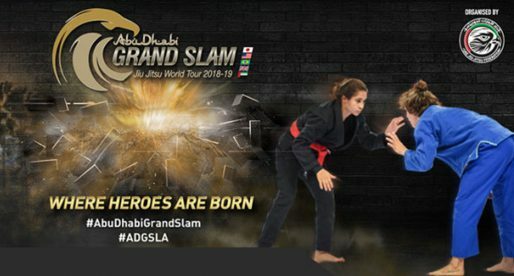 What started out only a few months ago in Japan, and it has quickly gained notoriety among the submission grappling community and will be bringing some elite athletes on to its stage tonight. 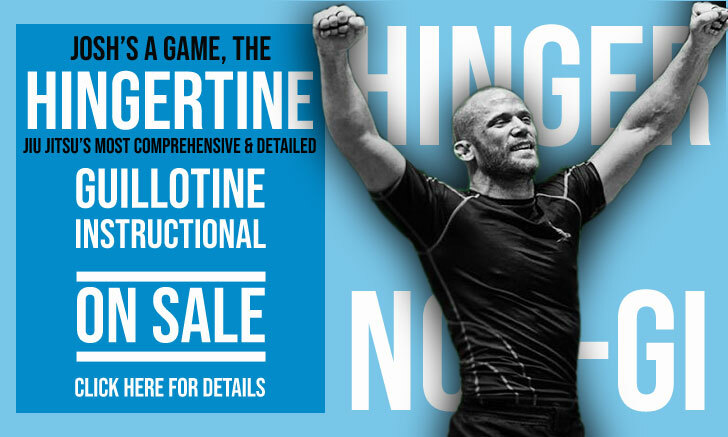 Held on the weekend of UFC 229 (Conor McGregor vs Khabib Nurmagomedov), in the capital of the fight world, Las Vegas, Quintet Grappling 3 is bringing MMA team, Alpha Male to the show. The California based crew will feature famous cage fighting names, including team leader Urijah Faber, but also East Coast powerhouses Mansher Khera and Gordon Ryan. Ryan came in as a late replacement for Kelly Anundson. Note that this is not a team switch, merely a replacement, Ryan is still linked with RGA. Now, with the New York/Jersey crew, Alpha Male is definitely one of the favorites to win the show. The Alpha Male group will face Sakuraba’s team in the first round, while Quintet 2 champions 10th Planet as well as Quintet 1 champs Polaris will meet on the other side of the bracket. The UK based organization is returning to the show with a very strong team, which includes the veteran Vitor ‘Shaolin’ Ribeiro, who is replacing Caol Uno from their previous squad.